For those who have been itching to get up close and personal with some serious racing, now is your chance. 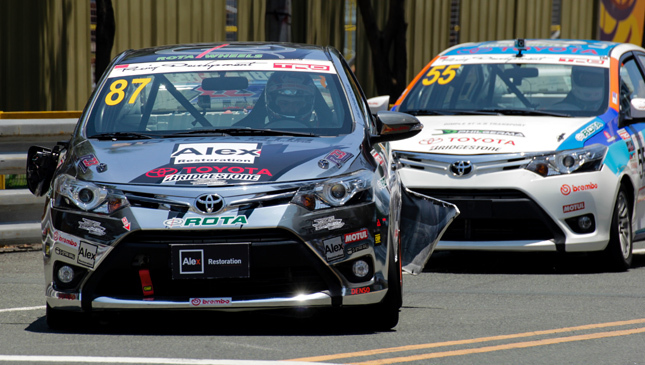 The second race of Toyota Vios Cup Season 5 is happening this weekend at Filinvest, Alabang. A 1.74km street circuit has been laid out, and promises to be an exciting venue to see racers do battle. The Vios Cup, which has its roots in the Thai racing scene, began as a street circuit race. 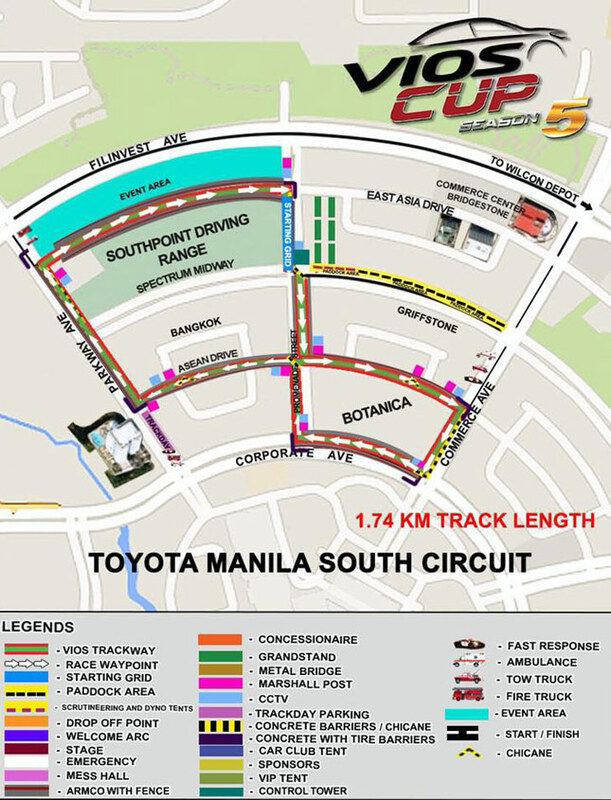 Dubbed the 'Toyota Manila South Circuit' in Filinvest, oour local version stays true to that. The track will occupy parts of Commerce Avenue, Promenade Street, ASEAN Drive, and Parkway Avenue. A total of 52 racers composed of 46 drivers and six celebrity racers will be putting their driving skills to the test to see who can really put the pedal to the metal! Motorsports fans can also expect thrilling races from celebrity racers Sam Milby, Diego Loyzaga, Sofia Andres, and Chie Filomeno with returning celebrities from last season’s race—Japanese-Brazilian model Fabio Ide and actor Troy Montero. As we gear up for this next race, Toyota keeps the waku-doki spirit for which the Vios Cup has always been known for. The second race of the Vios Cup Season 5 will definitely be more exciting for our motorsports fans and momentous for Toyota Motor Philippines. Another thing to look forward to this weekend is the public launch of the all-new 2018 Toyota Vios. You guys shouldn’t miss that. Gates open at 9:00am, with the races happening throughout the day. 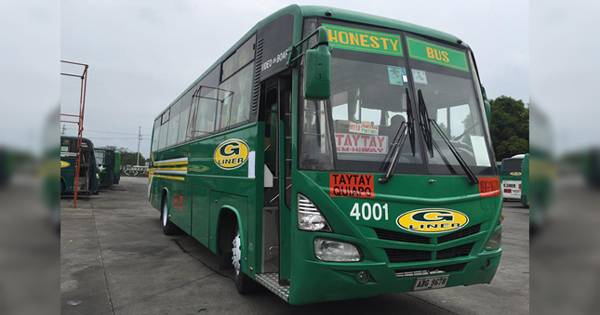 See you on July 29 at the Toyota Manila South Circuit in Filinvest, Alabang!